Last week Valve implemented a number of changes in the Steam user review system geared towards eliminating dishonest developer practices that manipulate a game’s score. To do this, Valve removed the power of any review from a user than obtained the game through a Steam Product Key. No review for a game acquired like this would appear on the recent or overall scores displayed on the game’s product page, nor would these reviews contribute to the overall game score. It all sounds great on paper, but some users and developers have voiced concerns over this policy, and Valve has addressed them with another update. The issues with this policy are pretty legitimate. Smaller developers sometimes need to utilize giveaways to generate buzz for a new game, and the same goes for games sent to Kickstarter backers. 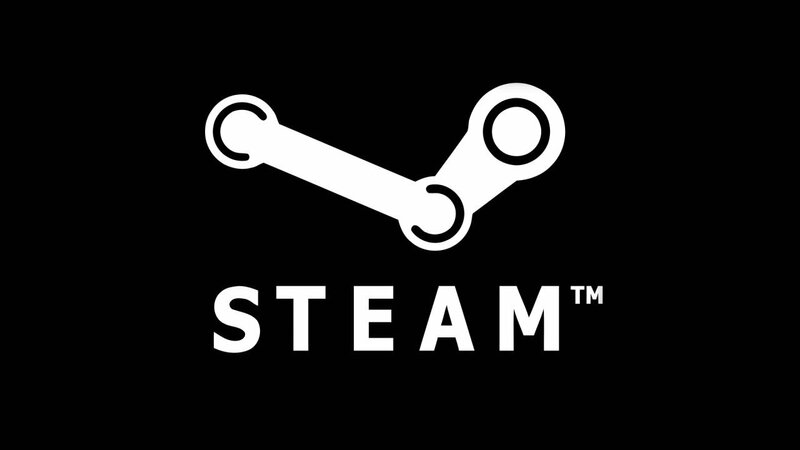 With the glut of product available on Steam, it’s already difficult to get noticed in the first place, much less convince prospective players to spend a little money on a relative unknown title. With this new update, reviews written for a game from a code will appear on the recent and overall sections of a game’s page, but the score still will not contribute to the overall game’s score. Furthermore, people will be able to filter the reviews displayed by the purchase type. Users will be able to view all reviews, solely reviews purchased through Steam, and only those from a key. This will make detecting a shady developer’s dishonest behaviour easier for all parties involved, and will hopefully curb that sort of behaviour. So if you see a game with a lot of positive reviews but a low review score, it might not be as great of a deal as you thought. They say that a good compromise makes both parties unhappy, that that’s exactly what this looks like. It doesn’t fix everything, but it’s a step in a good direction. Valve acknowledges this and states that there are future improvements to come in the future.